STAT meant stat, and I had my CAT scan yesterday. They were not done with me until after 5:00 pm, so I don't expect to hear from a doctor until Monday after the holiday. I'd like to think this pain is just a part of a long healing process - - - but I don't really think that's true. But, the good news is I am going to have the quiet Christmas I dreamed of a couple of weeks ago. I'm not exactly healthy, but managed my Christmas shopping - thanks to Amazon Prime. Everybody gets something from me, and the gifts are wrapped too! While I can't stand up long enough to cook an elaborate meal, we can get a Honeybaked ham and side dishes. Mostly, I will be able to see my children and my husband and have a nice time with them. We'll open gifts, than play board games, listen to Christmas music and maybe drink hot cider and eat Christmas cookies. What could be better?! People have also been very good to me this year, and I have more thanks to give out than I can possibly manage. May you and yours have a very Merry Christmas - STAT! wishing you an "over the moon amazing" christmas with your family. looking forward to hearing about your excellent CT results in the new year. Merry Christmas and wishing you excellent results from your CT Scan. may you all have a peaceful and merry christmas full of love and free of health dramas! Sounds like Christmas is shaping up to be pretty nice for you and your family. I'm so glad to hear it. Merry, merry! I have read your Blog from beginning to end. You are a perfect example of true Class in the face of adversity. Thank you for allowing me to follow your journey. I pray you are restored to better health. Wow, such wonderful supportive letters I am reading! Have wonderful Christmas Ann. 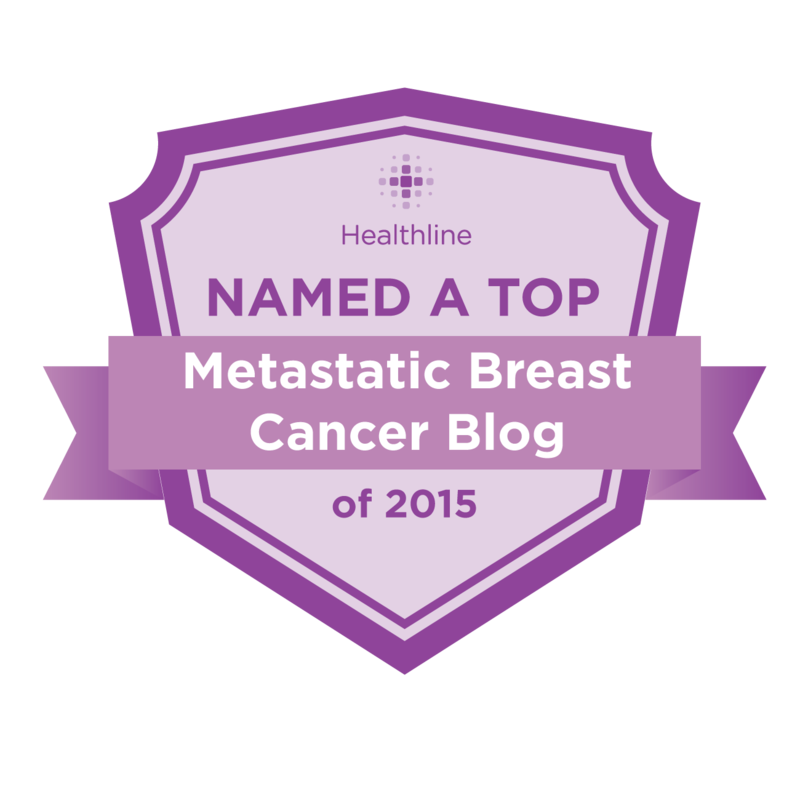 After much advice from other women facing breast cancer, I started a blog too, and it has been so cathartic. May I link to your blog and give you praise for helping us new kids? I have been following you on your blog and BC.org. I wish you hadn't left. I hope you had the most wonderful Christmas with your family. I have been thinking of you and praying for a quick recovery. When one of us is suffering, the rest of us do. I pray we can all be healed from this dreadful disease. Here's to hoping you are on the mend very soon. Happy New Year! I'm sending you and your family the warmest thought for this Christmas and I'm wishing on our tree angel for peace, hope, happiness, health and good news in the New Year for you. For us all.